Poor Richard Rider. Currently he is presumed dead after the war with the Cancerverse. Now the Marvel universe has a new kid, Sam Alexander, wearing his uniform, protecting the Earth. While a few years have passed since his death, he is still greatly missed. In celebrating his life, and the hope that he will soon be back protecting the universe, we decided to take a look back at Richard’s fateful first appearance as he became the Nova we knew and loved. 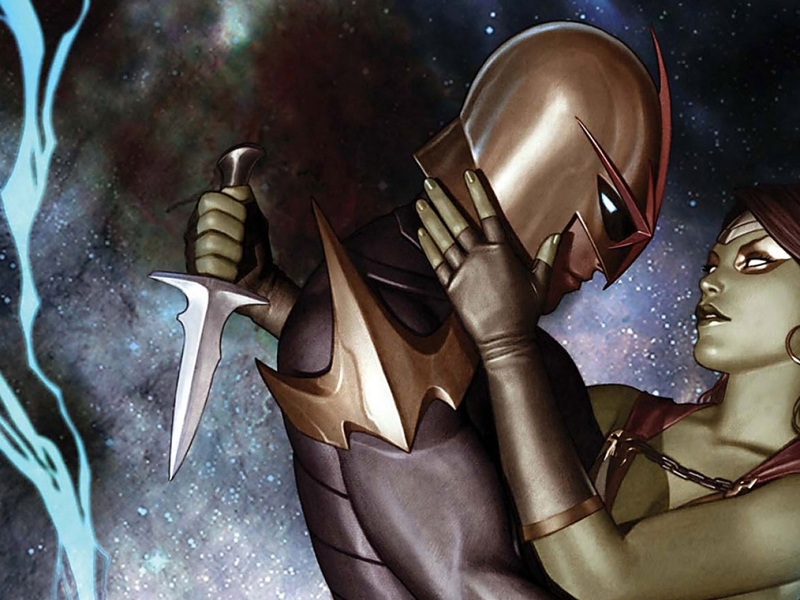 Before going into Nova #1, we want to take a moment to look at what the Nova Corps is for the uninformed. Many people probably view the Nova Corps as Marvel’s ripoff off the Green Lanterns, which is not entirely accurate or fair. 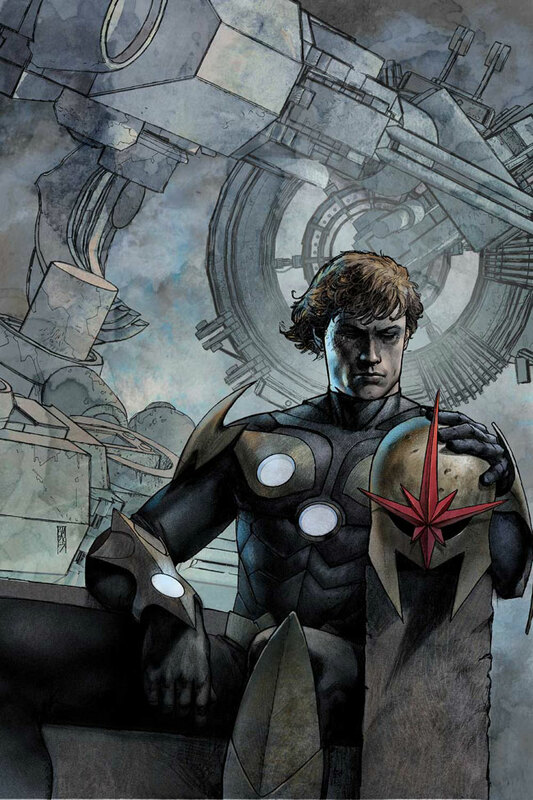 The Nova Corps was created to be a militia exploration unit for the planet of Xandar, acting as the planet’s protector and to safeguard the Xandarian Worldmind. The protector part was the most difficult for them as Xander as been destroyed three times previously. 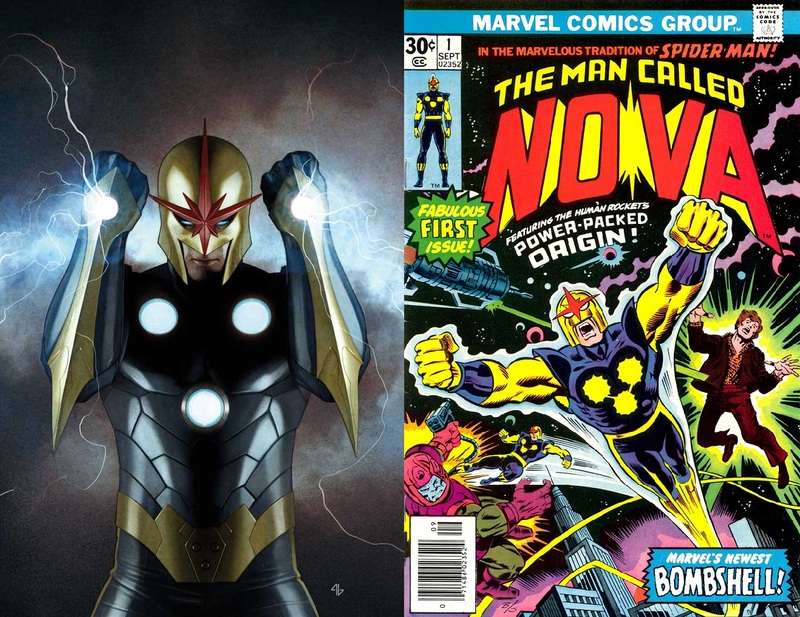 The power behind the Nova Corps is the Nova Force. It is a power created and controlled by the Xandarian Worldmind. It grants the user numerous powers, such as strength, speed, flight, a sight healing factor, and energy blasts, among other things. How much power you are given is determinant on their rank; the higher the rank the more powerful they are. Now back in 1976 Richard Rider was not enjoying high school life as he was just another normal teen with nothing special about him other than the ability to get bullied occasionally. In space above Earth, the current Nova Prime is slowly dying from the injuries he sustained from the monster that had destroyed Xandar, Zorr. Zorr happens to be hiding on Earth currently, so the Nova Prime directs his powers of the Nova Force down to the planet for whoever is the worthiest to receive it, which happens to be Richard. The power finds him and blasts through him, knocking him into a coma as it injects him with the information and powers of the Nova Force. Doctors are unable to understand what has happened to him, but he finally wakes from the coma with a burst of energy. He believes the information he received during his coma must have been part of a dream since he notices no changes to himself. Going back to school, things go back to normal as he tries to go through the day while getting picked on as before. In math class though he is caught off guard by his teacher with a complex calculation, one that he is able to easily answer. As math had never been his strong suit, he begins to suspect that something did happen to him. Going back to home after school, he focuses and unleashes the Nova Force, unlocking his powers and the Nova Corps uniform. Doing what most would do with new found abilities, he takes a joy flight around the city, finding a new found confidence within himself with these new powers. He briefly toys with the idea of getting even with the bullies at school, but realizes that would make him a villain, so he must not. It is after this realization that his helmet picks up a police frequency mentioning a disturbance downtown. He rushes there to find Zorr on a rampage destroying everything he can. The two collide and create even more destruction as Richard is knocked into buildings. The Nova Force has given him great power, but he still is new to it and undisciplined. Some of the kids from school, including one of the bullies came to watch the fight, but pick a terrible spot as a building is about to crash down on them. Richard zooms to them and holds the building up while they escape. With them saved, he turns around to continue his battle with Zorr, but Zorr suddenly vanishes. Richard is confused but goes back home to reflect, as back above Earth, it is revealed that the old Nova Prime used the last of his life to transport Zorr to his ship for the two to die. Richard eventually came along way from the kid that was bullied as school to become a champion for the universe on many occasions. The last such occasion cost him his life. Star-Lord survived the same end, so there is hope Richard may have found a way as well. If nothing else, it’s comics and everyone who eventually dies comes back to life, beyond poor Uncle Ben that is. Until that day we continue to get great stories featuring Richard, check out his old tales, as they are solid and most definitely worth reading.